TJ Hughes: A Warm Welcome! Hello and Welcome to our New blog ! To begin with, we understand how hard life is these days with the recession still looming over our heads- and this bitter cold snap in the weather only adds to the problem. Here are a few products we thought would help keep you warm without adding undue pressure on your pocket. 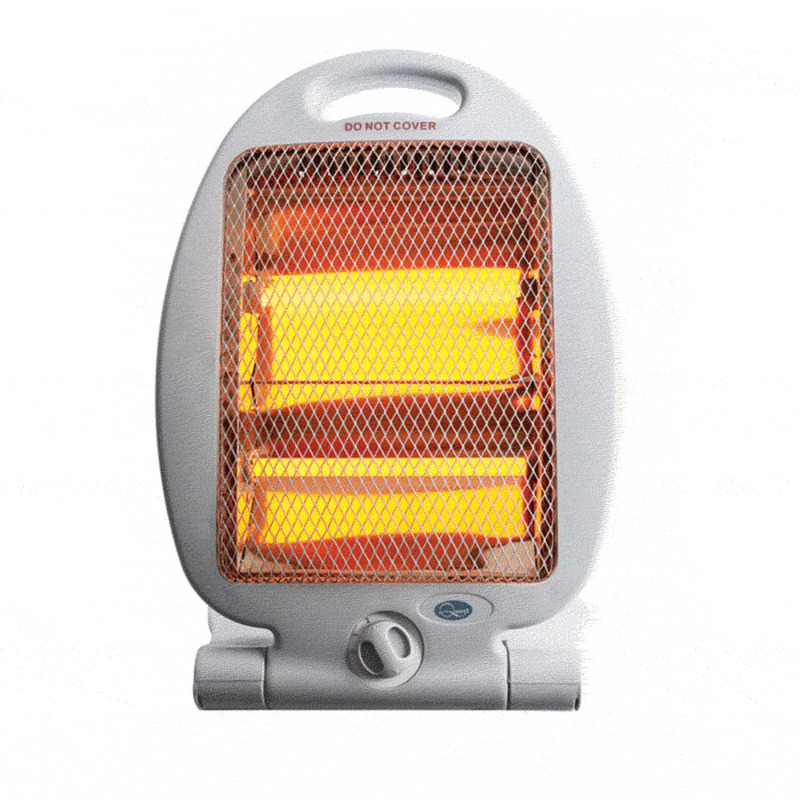 Small portable Heaters are a great way to warm up the house without excessively increasing the gas or electricity bills. 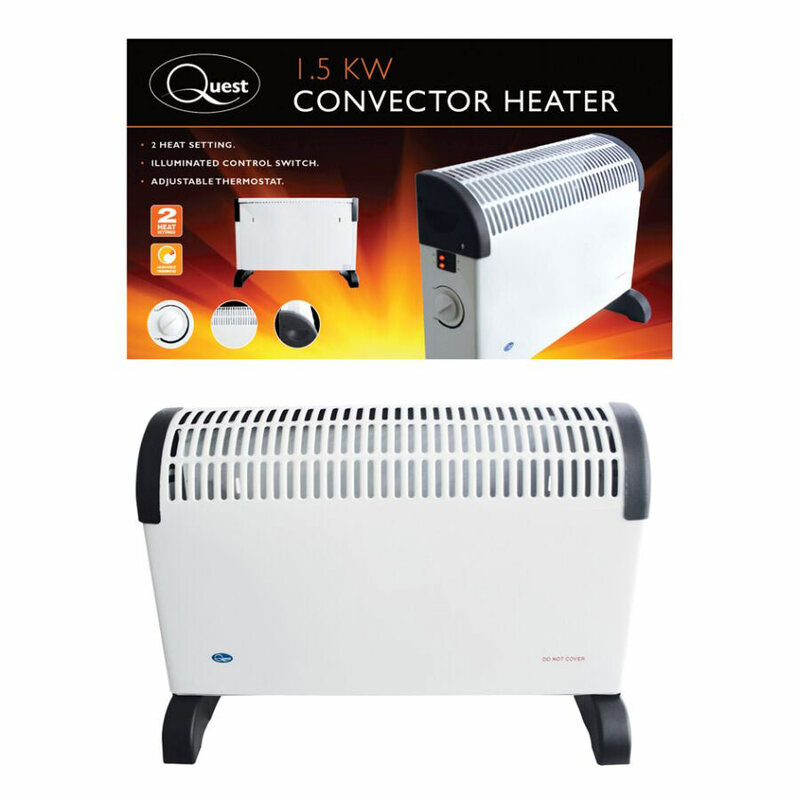 Convector heaters are a good option as they use turbo fans to circulate air around in bursts of heat while the main body of the heater reaches required temperature. 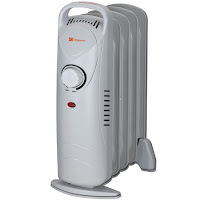 They end up warming the room rather fast and save power consumption. 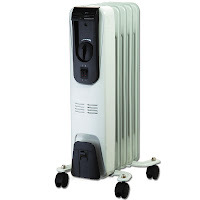 Halogen heaters also give off instant heat and this benefits rooms that need to be warmed up quickly. How about trying an Oil Heater? 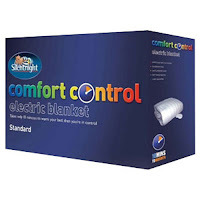 They are very energy efficient and give out heat long after being switched off. 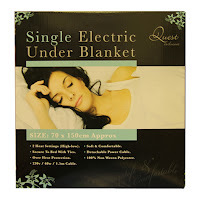 Electric blankets are another great way to save on the heating bills- as nothing works better than to have a warm cosy bed to jump into during the big freeze for a comfortable night's sleep. Looking for something more contemporary? If you could fork out a bit more and would like an elegant woodfire effect in your home, go for a cost-effective option like a slim designer Panel heater which can be free-standing or mounted anywhere. 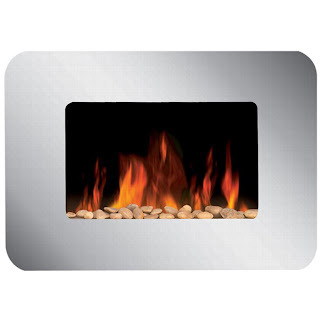 £ 160 Off Seville Wall Fire - Now for Just £ 99.99 !! 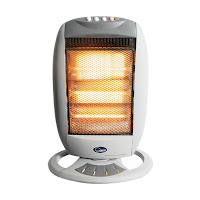 For more saving options on keeping warm this winter, have a look at our heating page and for some more amazing deals Join us on Facebook!